Your journey to Dubai is one of the most adventurous things you can do in your entire life. 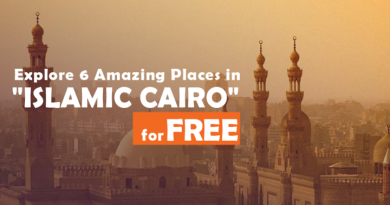 Godayuse has selected top five places for activities that you can enjoy in less than 24 hours. Your real-life games have started a new era in Dubai. IMG Worlds of Adventures extends to more than 1.4 million square feet and the capacity for 20,000 guests for the whole day. The surprise for Dubai’s visitors that Cartoon Network and MARVEL have chosen Dubai to launch the first mega themed entertainment with original concepts in two of four zones in IMG World’s adventures; with the real comics’ characters with their real stories to be on the actual experiences. Enjoy 400 meters spinning Spiderman roller-coaster and the Hulk-themed 3D ride with 18 IMAX projectors for real-life experience. IMG Boulevard and the Lost Valley – Dinosaur Adventure zones are original concepts created by the IMG Group. This adventure is suitable for your family if any of them is above 15 years old or for hanging out with your comics’ gurus! 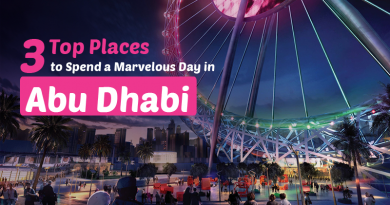 IMG Worlds of Adventure is located in the City of Arabia, along with Sheikh Mohammad Bin Zayed Road. The tallest skyscraper in the world is in the center of Dubai City; this mind-blowing adventure is unforgettable with its 124 floors. 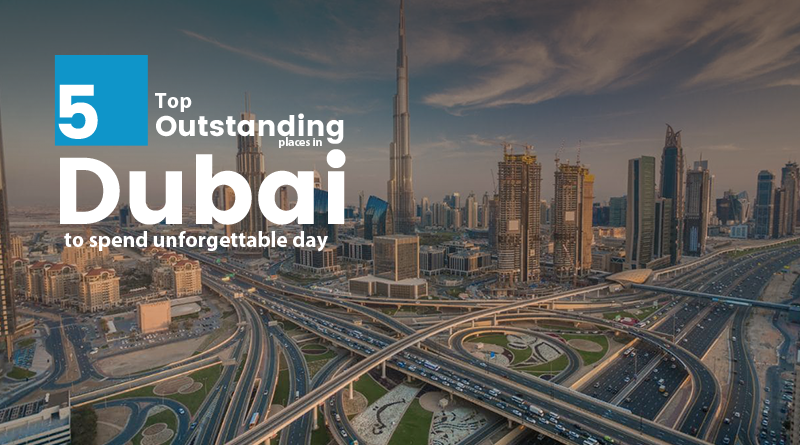 Despite the modern atmosphere of Dubai city; by visiting Burj Khalifa, you will enjoy taking pictures of the desert around you and the ocean below, and you will enjoy the outstanding dancing fountain too which you can capture unforgettable moments there; like proposal or honeymoon memories. Burj Khalifa is recorded as one of the magnificent modern locations in the world. 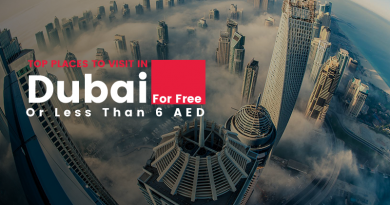 Burj Khalifa has a gym, an SPA, and a rooftop; the soiree rooftop makes breathtaking views with sultry music as one of the various services to the visitors getting advantages of the magnificent view from the top of the city. Even Though Dubai is a luxury city; There is a place for families’ destination with economic value. It is Dubai Garden Glow. There are two corners in this amazing place Dinosaur Glow and Garden Glow. The Dinosaur Garden is an open park where you can discover and experience different dinosaurs and more at the Dino Park. And the Glow Park vision has inspired by wonders around the globe to create several experiences from tulips of Netherlands to Mushroom forests that were in Alice in Wonderland. If you have children and you care about how to mix fun with learning; your children will have a dedicated area for this part ” learning with fun” where they have plenty of games and entertainment activities. This experiment will last in their mind for years. In Dubai Garden Glow all the family will spend an unforgettable day; there are other facilities in Dubai Garden Glow like VIP parking, sitting area, first aid room, and there are carts for handicapped too. There are many restaurants and retails for a unique family outing. The aquarium world is an amazing spot for aqua lovers. Dubai Aquarium water is the perfect place for your family where you can enjoy the sea experience without going to the beach. This incredible site includes more than 33,000 aquatic creatures in the underwater zoo; where you and your family will be face to face with Sand Tiger, graceful stingrays, sharks and giant groups. Also, you can have the experience of Shark and ray feeding. Scuba Diving lovers can enjoy their times too with marvelous moments under water. This amazing place is located in an accessible spot in Dubai Mall. Your little princess will enjoy the experience of a mermaid; where she can have a custom dress-up, hairstyling, accessories, and she will get a souvenir photo session. Nevertheless, the hot weather in the gulf, you can enjoy ice skating in Dubai Mall. You can choose any of their sessions; public sessions, disco sessions, freestyle session, Dubai Snowfall and family DJ session. They have packages for mothers too in the morning. You can pick any of those according to your skills. Also, you can learn how to skate from the beginners’ levels to professional ones. Dubai Ice Rink has different packages for families, groups, and they can organize birthday parties for any of your family and friends too.